You Can and You Will! Fitness is all about desire, drive, goals, achievement…I could go on! It’s not just about exercise; but also about what you put into your body! Eat right and exercise. That’s it! There is no magic potion or secret that no one has told you about. No fad diet or crazy intense workout routine is going to get you to where you need and keep you there for an extended period of time. 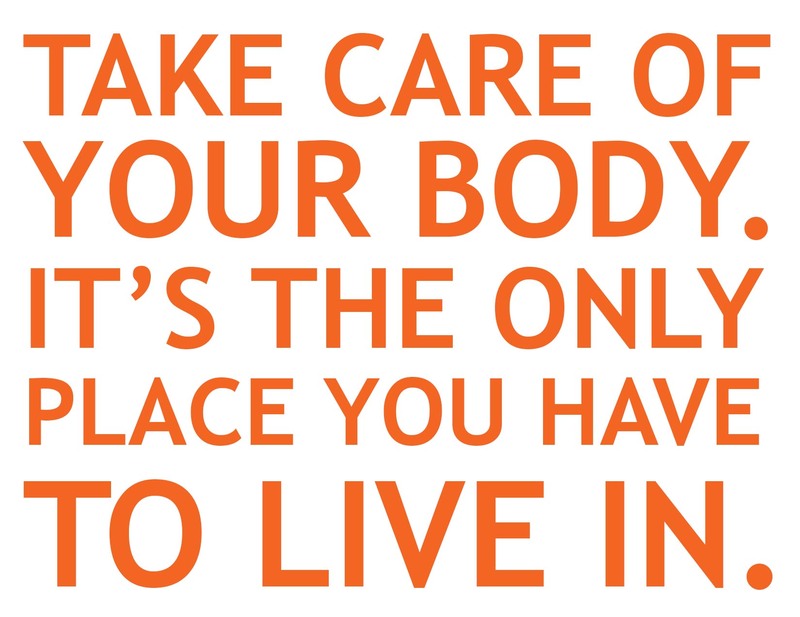 Your lifestyle dictates your fitness and overall health level. Maintaining a healthy lifestyle will make you unstoppable!